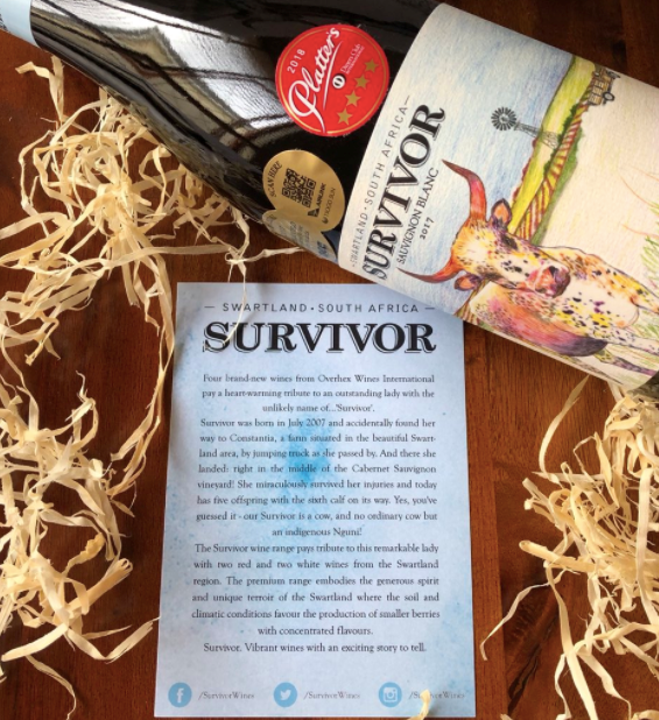 Survivor Wines wanted to capitalise on the new year with an influencer/media drop that would set it apart from competitors. To do so, Feed That Bird developed an engaging influencer campaign that was rolled out just as the new year started – however we turned the traditional press drop on its head. 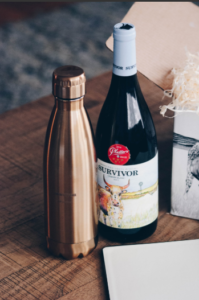 Inspired by research that shows consumers like being talked with, and not talked to, we decided to let the influencers share their tips for #Surviving2018 with us and fellow wine enthusiasts. 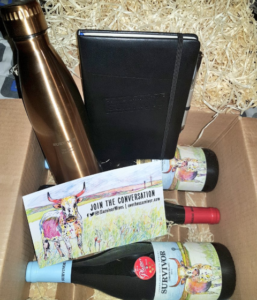 These 18 influential South African bloggers and vocal wine enthusiasts each received a personalised Survivor package, complete with Survivor Wine notebooks (with a handwritten note from winemaker Ben Snyman), a personalised water flask engraved with their names – and of course some wine samples. Their tips for #Surviving2018 was developed into a shareable blog post, hyperlinked to each individual’s blog or social media pages, to increase the spread of the message. The influencers took to Twitter sharing their tips for the year. 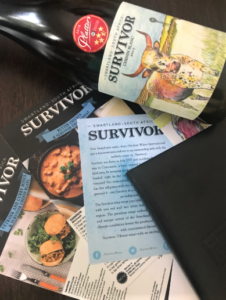 65 199 accounts were reached with more than 79 000 impressions reached at the end of January alone – with the conversation continuing deep into 2018, allowing for plenty of key engagement moments for the Survivor brand.